Dr. Gina Paige is an entrepreneur founder of “Pik-A-Pak” Care Packages, GPG Strategic Marketing Resources, and co-founder of African Ancestry, Inc. A celebrity known to find the roots of celebrities, Paige travels the world to help people understand their DNA roots. Paige has served as speaker for companies such as McDonalds and The Walt Disney Company among others. She has appeared in hundreds of media outlets, including Hot 97-FM, Time Magazine, 60 Minutes, FOX Business News, and Reuters. 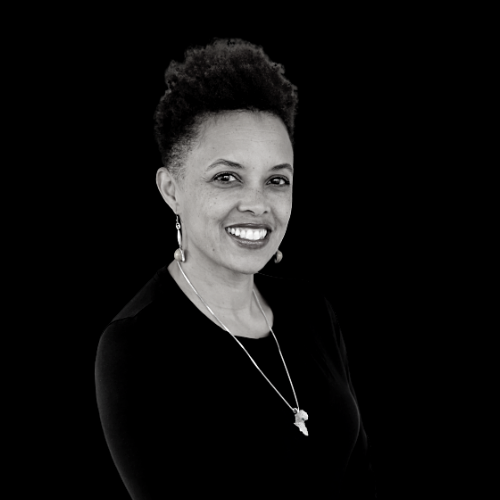 Her work is featured in PBS’ Finding Your Roots with Henry Louis Gates, Jr. and African American Lives 1 & 2, The Africa Channel, NBC’s Who Do You Think You Are? CNN’s Black in America.